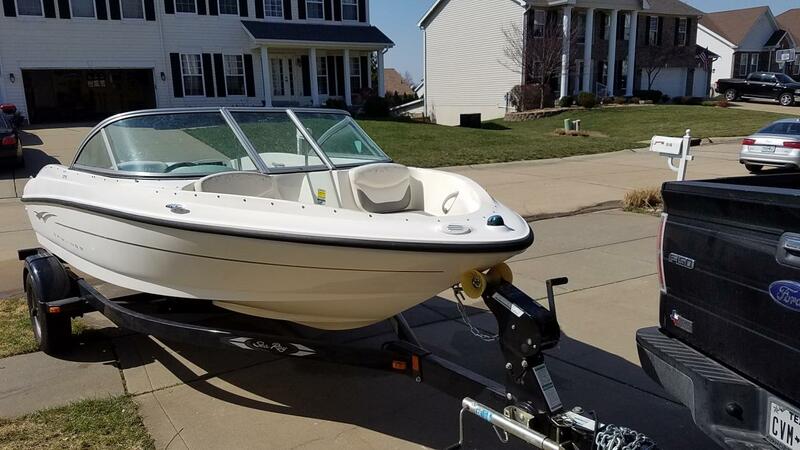 2014 Bayliner Element 2014 Bayliner Element with Mercury 60 hp engine and trailer! 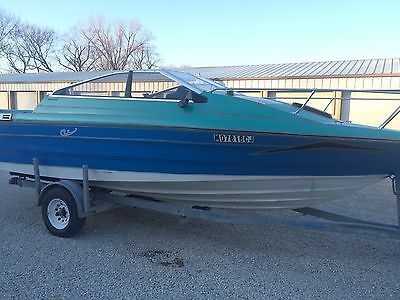 1993 Bayliner 2609, Very nice 93 Bayliner deck boat with Mercury 175 outboard motor. this is a one owner boat and has been maintained by Kelly's Port for many years. 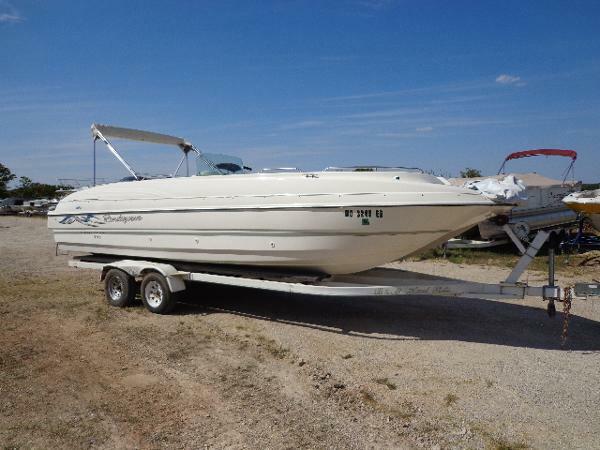 Call Mark at 573-348-3888 for more information or to set up a day and time to see the boat in person. 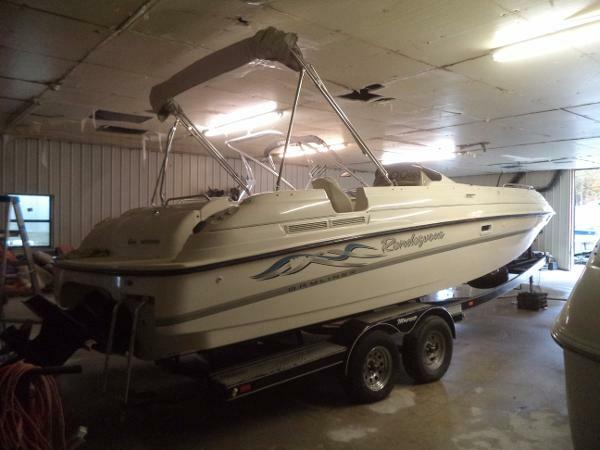 1995 Bayliner 2659, Extremely Clean Bayliner Rondevous that really shows well. 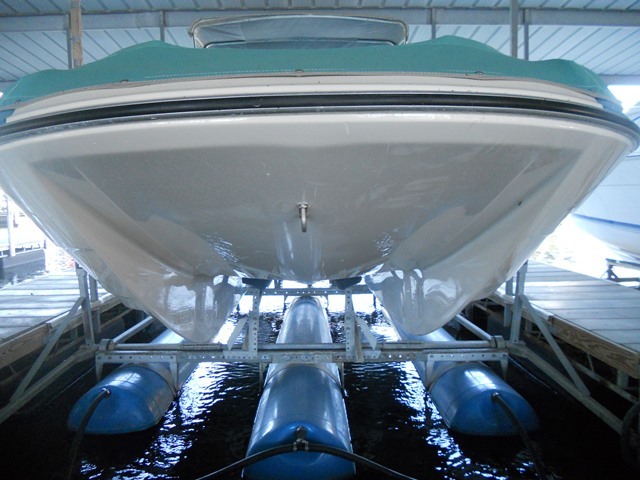 This is one clean boat and ready to go. Call Mark at 573-348-3888 for more information or to set up a viewing. Lift is available for additional dollars. 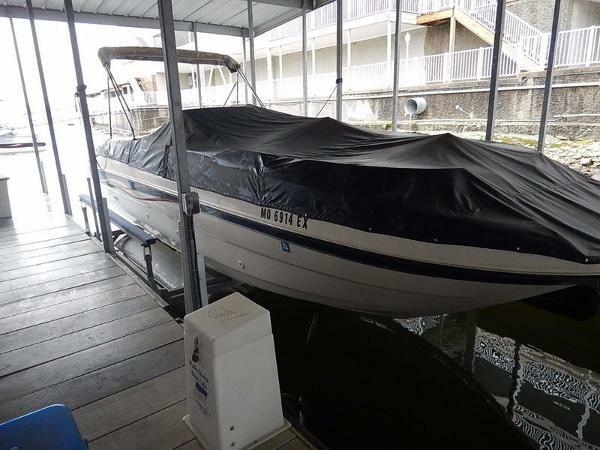 1999 Bayliner 2659 Rendezvous This deck boat is equipped with a 5.0L Mercruiser, alpha one drive, full cover, bimini top, walk thru transom, am/fm cd, enclosed head, cockpit carpet, and more. No trailer with this boat, but can order new one for additional. Please call or e-mail for more information. Financing and delivery are available. 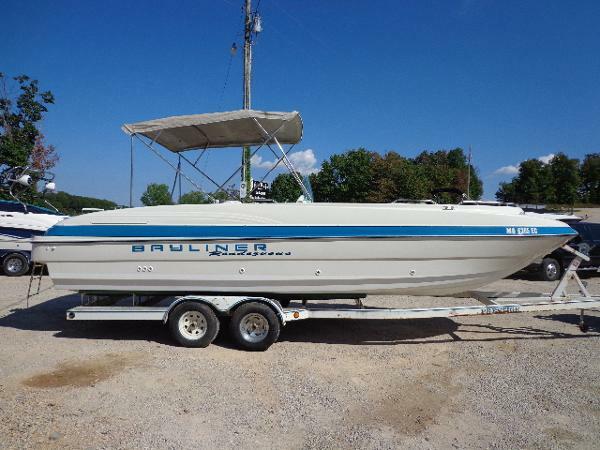 2001 Bayliner Rendezvous 2659 REDUCED PRICE 2001 BAYLINER RENDEZVOUS 2659 Recently reduced by $2500.00. Priced to move!!! 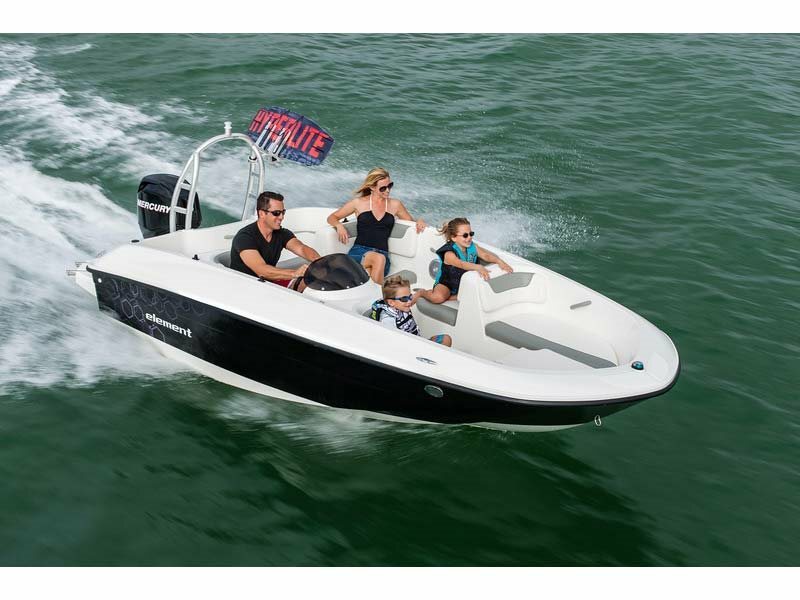 This is boat is a steal!! Fresh buff, wax and detail. All service id up to date with a new battery! 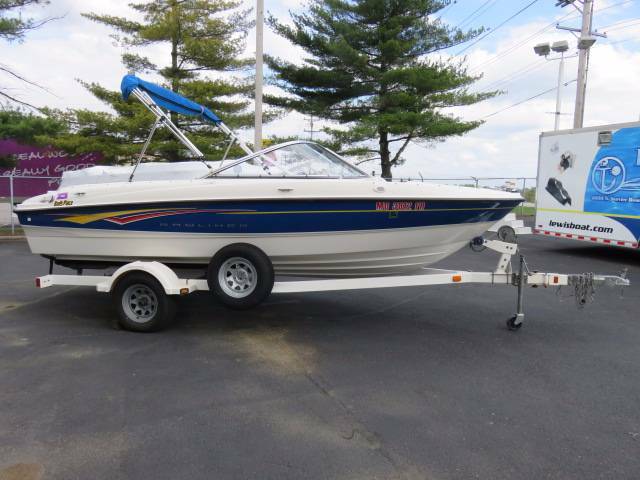 1996 Bayliner 2659 Rendesvous 1996 Bayliner Rendesvous 2659 deckboat with 5.0L V8 engine and no trailer offered for $6999. *Price does not include $150 Admin fee. Prices are subject to change. Be sure to mention that you saw it on our website to get the special internet pricing!Thank you for shopping with Surdyke Yamaha. 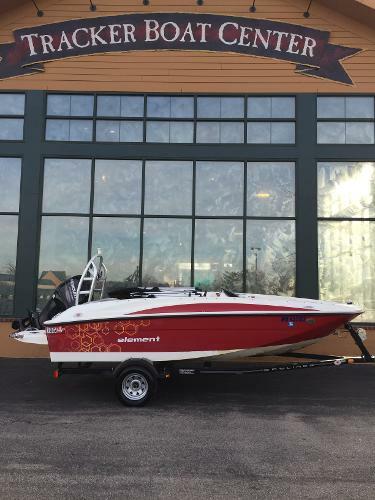 We have been in business for over 45 years and have serviced and sold more power sports customers than any dealer in the Midwest. Here at Surdyke Yamaha "You ride on our reputation" is not only our company slogan but the foundation we hold strong to. Whether on the water, the road or the dirt . 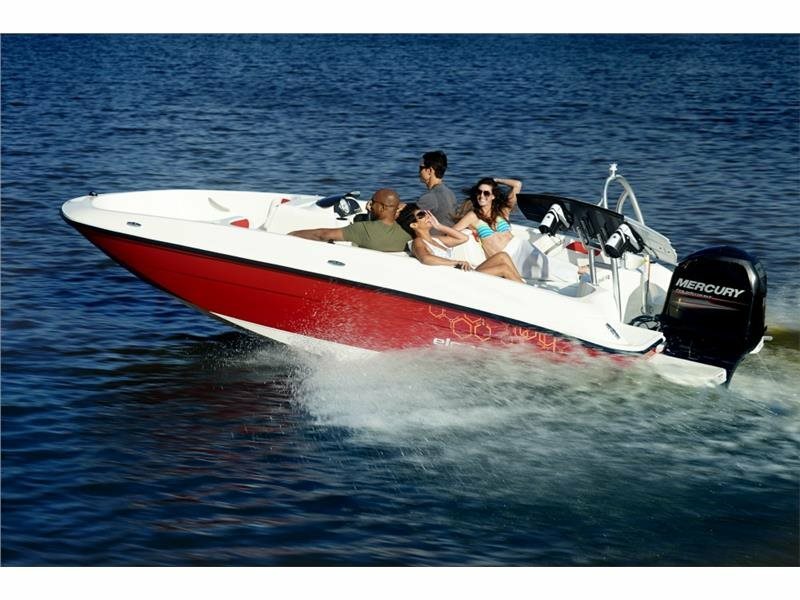 . . if it has wheels or floats we sell it and ride it!! !Our Surdyke Family is the #1 Motorsports dealer in the mid-west not because we make customers but because we make friends!! We gladly accept trade-ins or will purchase your unit outright. Super competitive financing is available with approved credit and offered by several local banks and finance companies. While we strive to provide correct and up to date information in all of our listings, factory photos and online specs are often used in our listings and occasional errors do occur. 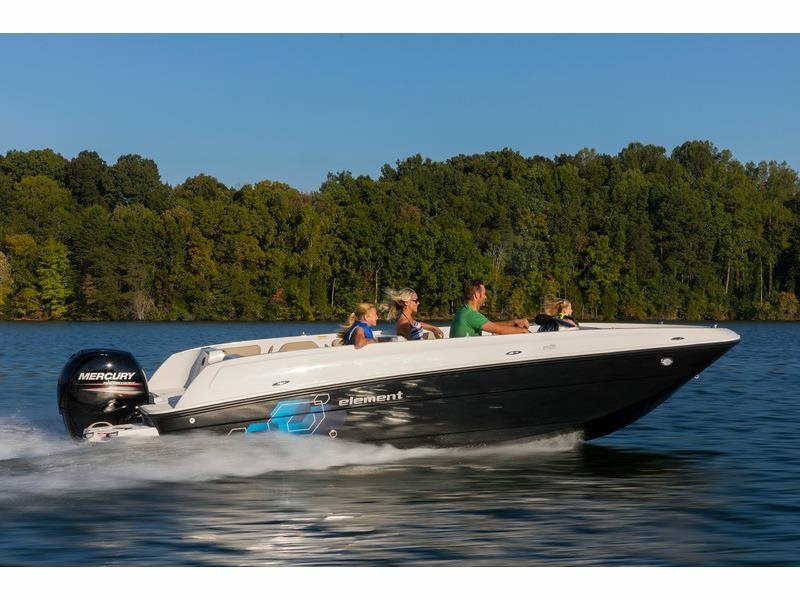 Surdyke Yamaha reserves the right to change or update Prices, specials and availability at any given time. We encourage you to view and demo your unit in person and obtain total prices including your state and local taxes and any other fees associated with a purchase. Surdyke Yamaha also wants to be your servicing dealer after the sale and offer a savings of up to 40% on your maintenance costs. Ask about “Cove Coverage” for on Water service and “Complete Coverage” on Land. Let’s Ride!!! 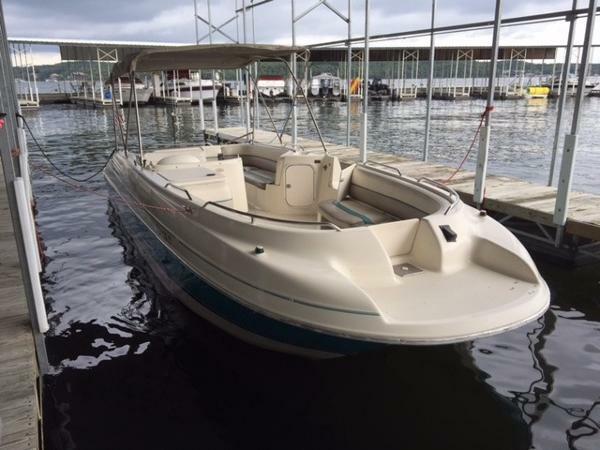 2001 Bayliner RENDEZVOUS 2001 BAYLINER RENDEZVOUS This is boat is a steal!! Fresh buff, wax and detail. All service id up to date with a new battery! 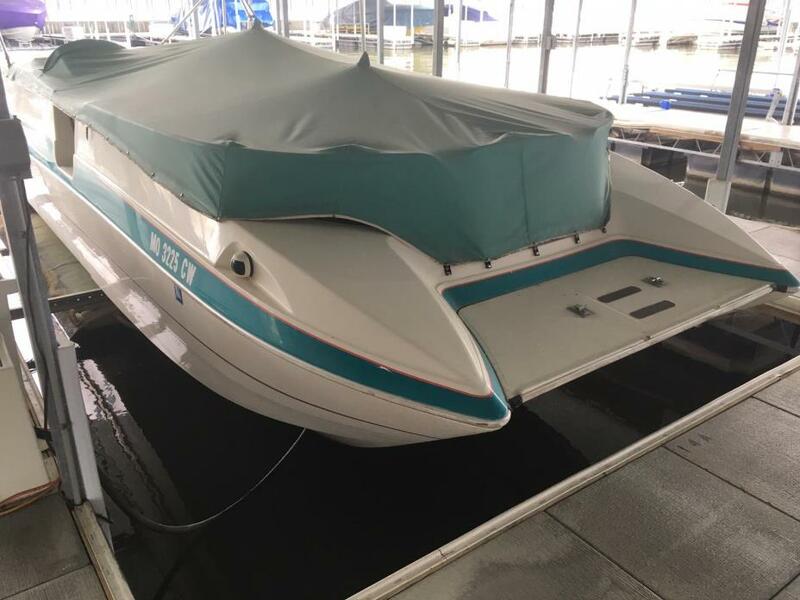 1995 Bayliner 2659 Rendezvous This is a nice big deck boat equipped with a 5.7L Mercruiser, alpah one drive, full cover, rear walk thru transom, am/fm stereo, bimini top. enclosed head, and more. Please call or e-mail for more information. Delivery is available.